A 14-year-old girl who wanted her body to be preserved, in case she could be cured in the future, won a historic legal fight shortly before her death. The girl, who was terminally ill with a rare cancer, was supported by her mother in her wish to be cryogenically preserved - but not by her father. The girl, who died in October, has been taken to the US and preserved there. 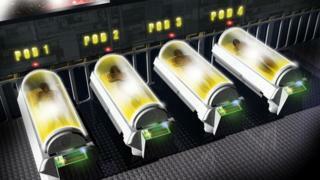 Cryonics: A chance to come back? What does cryopreservation do to human bodies? A High Court judge ruled that the girl's mother should be allowed to decide what happened to the body. The details of her case have just been released. The teenager, who lived in the London area and cannot be named, used the internet to investigate cryonics during the last months of her life. "I have been asked to explain why I want this unusual thing done. "I am only 14 years old and I don't want to die but I know I am going to die. "I think being cryopreserved gives me a chance to be cured and woken up - even in hundreds of years' time. "I don't want to be buried underground. "I want to live and live longer and I think that in the future they may find a cure for my cancer and wake me up. "I want to have this chance. The judge, Mr Justice Peter Jackson, visited the girl in hospital and said he was moved by "the valiant way in which she was facing her predicament". His ruling, he said, was not about the rights or wrongs of cryonics but about a dispute between parents over the disposal of their daughter's body. It was brought to court for the first time on 26 September and the judge made his decision on 6 October. Cryonics is the process of preserving a whole body in the hope that resuscitation and a cure are possible in the distant future. It is a controversial procedure and no-one yet knows if it is possible to bring people back to life. 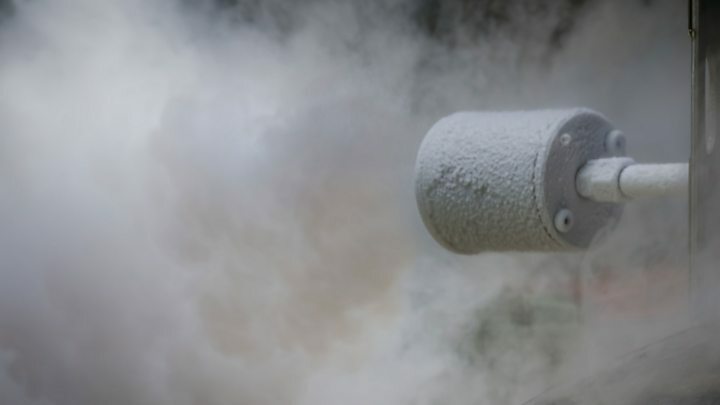 There are facilities in the US and Russia where bodies can be preserved in liquid nitrogen at very low temperatures (less than -130C) - but not in the UK. The cost of preserving the body for an infinite amount of time in this case was £37,000, which was paid by the girl's mother's family. 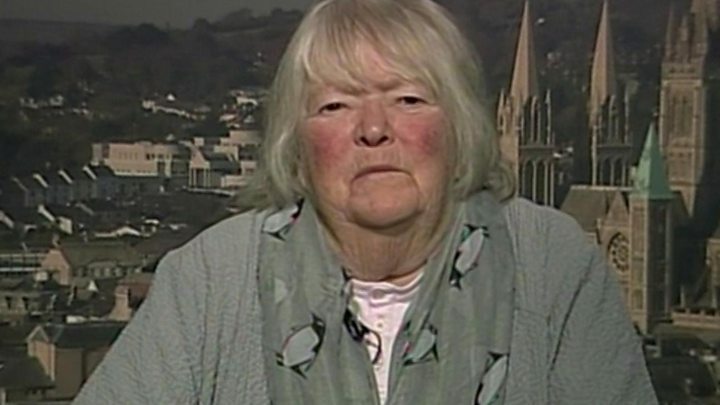 Media captionChrissie de Rivaz said one of her children had called her "bonkers"
Chrissie de Rivaz, from Cornwall, has decided to be cryogenically preserved after her death - as has her husband John - and she has committed £28,000 to the plan. "I can't see any reason to just send me up the flume and I hate the idea of being buried in the ground, so why not take this chance to come back again?" Simon Woods, an expert in medical ethics from Newcastle University, thinks the whole idea is science fiction. He said: "The diagnosis of death is that death is irreversible, and for people who seek cryopreservation, they've died of a serious disease, in this case it's cancer. "The person is in a pretty bad state of health to begin with, and there's absolutely no scientific evidence that the person could be brought back to life." 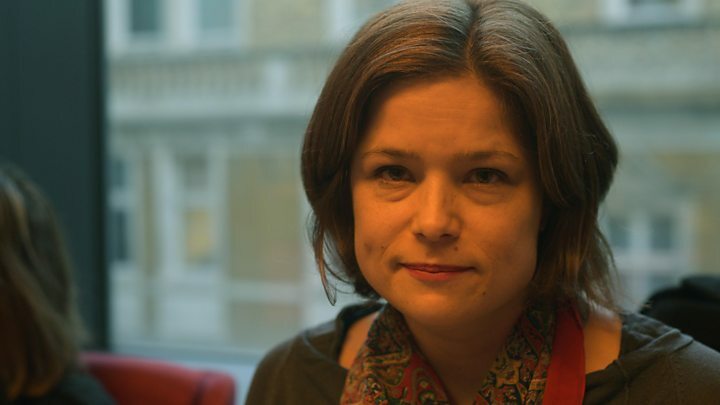 The girl's solicitor, Zoe Fleetwood, told BBC Radio 4's Today programme it had been a "great privilege" to be involved with the case of an "extraordinary individual". When the girl was told about the court's decision, she had been "delighted" and referred to the judge as "Mr Hero Peter Jackson", her lawyer said. "It was a difficult process. Some might say the girl's mother's attention was directed towards that procedure rather than grieving at this time," Ms Fleetwood added. "But her daughter had passed away, the procedure needed to be carried out." The case had not set a precedent for future cases around cryopreservation, she said. The girls' parents were divorced and the girl had not had any contact with her father for six years before she became ill. While the girl's mother supported her wishes to have her body preserved, her father was against it. He said: "Even if the treatment is successful and she is brought back to life in let's say 200 years, she may not find any relative and she might not remember things and she may be left in a desperate situation given that she is only 14 years old and will be in the United States of America." Although he then changed his mind, saying he respected his daughter's decision, he subsequently wanted to see his daughter's body after her death - something to which she would not agree. The judge said the girl's application was the only one of its kind to have come before a court in England and Wales - and probably anywhere else. Mr Justice Jackson said the case was an example of science posing new questions to lawyers. The girl died peacefully in October knowing that her remains would be preserved, but the judge said there had been problems on the day she died. Media captionTim Gibson from Cryonics UK explains how to prepare a body for cryopreservation. He said hospital staff and bosses had expressed concerns about the way the process of preparing her body for cryogenic preservation had been handled. This was carried out by a voluntary group in the UK before her body was flown to the US for storage. He suggested that ministers should consider "proper regulation" of cryonic preservation for the future. What are the ethics of cryonic preservation?